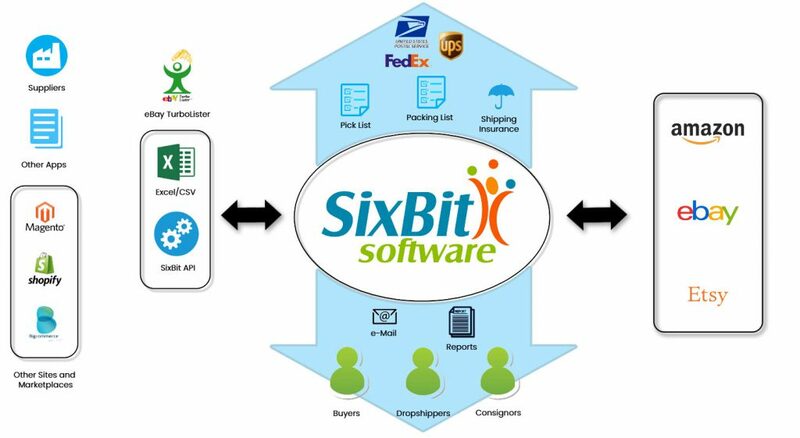 SixBit Software was founded with the idea to help sellers build their eCommerce business from the ground up. In an industry overflowing with options, it’s important to set yourself apart from the crowd. Our low-cost subscription-based program is perfect for enabling budding or experienced entrepreneurs to list online with maximum ease and efficiency. As developers of the first listing tool for eBay and many others, we’ve met with and talked to thousands of sellers. We know what it takes to make an online business thrive. SixBit is customization from one end to the other. Let SixBit meet your needs and optimize efficiency. No need to wait around for someone to help you. SixBit has a proven history of getting back to you quickly, when you need it. Sign up and only pay for what you need now and easily unlock new features as your business grows with the click of a button. For over 20 years, SixBit has been providing solutions for eCommerce sellers. In that time, we have developed the strongest, most reliable feature set available. Use presets, wrappers and templates to minimize the time it takes to enter and submit data to any site. Keep track of purchases, storage locations and past costs so you never oversell again. Package, ship and track orders for all sites from a central order process. Keep track of consignment plans, notify consignors and generate payout reports. Easily update inventory from drop ship suppliers and automatically email them as sales occur. Keep track of what’s selling, and how much profit you are making. Import from eCommerce sites to ensure a quick start. Integration with other systems is easily accomplished using Excel, CSV, XML or our API. Running on your desktop lets you work offline with no internet slowdowns and you can keep past items as long as you’d like. Supports multiple marketplace userids and employees. Not sure where to start, but we’ll begin with a huge thank you to John Slocum and his staff. Moving to SixBit has improved our workflow infinitely. 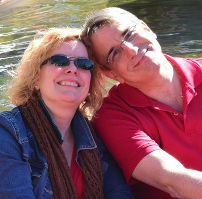 Lisa and I sell postage stamps and we list about 50,000 auctions on eBay each year, along with keeping about 6,000 Buy-It-Nows in our store. We had been having issues with our previous lister and decided to try SixBit. We gave SixBit a try and were not only impressed by its ease of use, but also by the customer/technical support that goes with it. Within a couple of days, after learning the ins-and-outs of the software, we switched to exclusively using SixBit for auctions and post sale processing. It’s the type of software that has been so skillfully designed, that when you wish it included an option to do “X” … you find out that it already has that option. It is a very intuitive program, and once you get the templates, and listings pages just right… you’re off to the races. It is very easy to bulk edit, reschedule, and modify everything. Finally, when we get stuck on something, their technical support is REAL technical support. You don’t get the run-around like “we’ll talk to our development team, and get back to you…” – you get REAL people like Steve or Dustin that assess the problem and fix it, in a cordial and courteous manner. I actually turn to my wife and ask … “Have I told you how much I love SixBit?” at least once a day. Your software is fantastic. Way better than Turbo Lister. You guys need to advertise more!! SixBit is much faster than Turbo Lister. It is not only faster in uploading your listings to eBay, but it is faster to use. It is like they took all of the little annoying problems of Turbo Lister and fixed them. I’ve used SixBit since Blackthorne was discontinued and I absolutely love it. Their system is very easy to use. They created this software from the seller’s point of view. 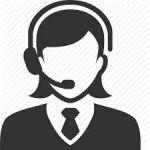 Their technical support is awesome and they are there right away when you need them. Excellent service for an excellent eBay and Amazon listing tool.